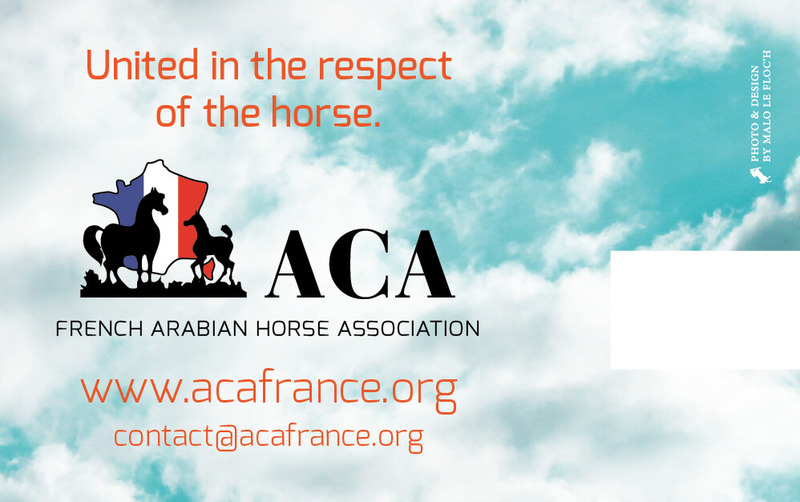 France’s arabian horse society is using its stand at the Dubai Horse Fair to promote clean sport within endurance riding. 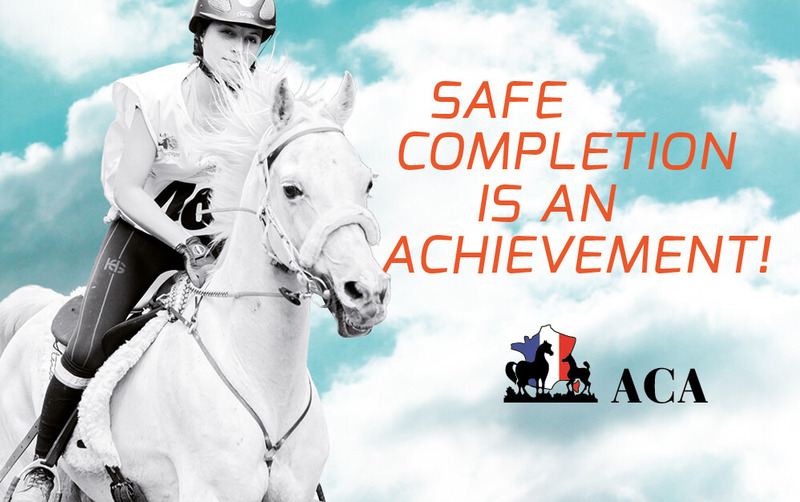 The Dubai Horse Fair opened this weekend, and François Atger, the chairman of the French Arabian Horse Society (ACA), said the organisation wanted to take a stand against doping. UAE: Too Good to be True?